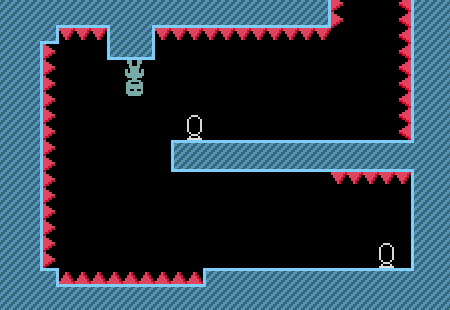 This Tutorial will show how to make a simple and addicting Platformer game, inspired by Terry Cavanagh's VVVVVV game. 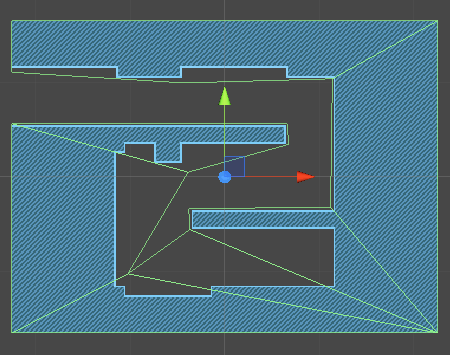 The concept is simple, the user has to control a little guy through some kind of weird maze by either walking horizontally or reversing the gravity. Our game will be really easy to make. 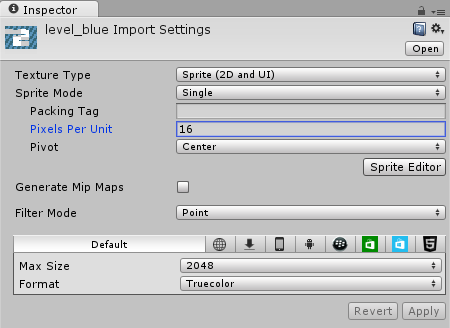 All it takes are about 35 lines of code, a level image, a spike image, a checkpoint image and a player image. Note: while we want to make the game similar to VVVVVV, we still won't use exactly the same Sprites to avoid copyright issues. 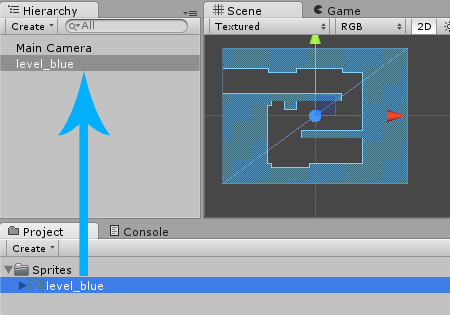 This Tutorial won't use many complicated Unity features. 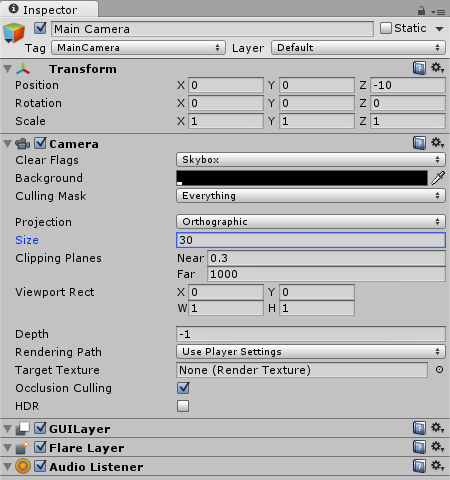 All we need are GameObjects, Transforms, some basic 2D Physics (Colliders and Rigidbodies) and the Mecanim animation system. Everything will be explained as easy as possible. If you aren't that familiar with the above features yet, feel free to try it out anyway. 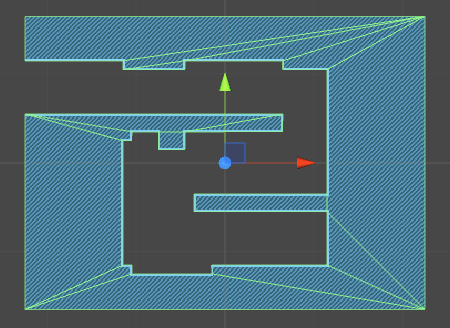 You can also read one of our easier Unity Tutorials like Unity 2D Pong Game if you want to get used to the engine first. 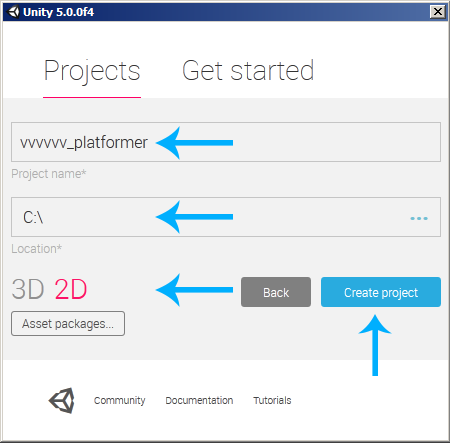 Our Unity VVVVVV Style Platformer Tutorial will use Unity 5.0.0f4. 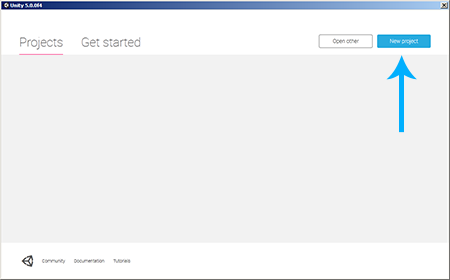 Newer versions should work fine as well, older versions may or may not work. 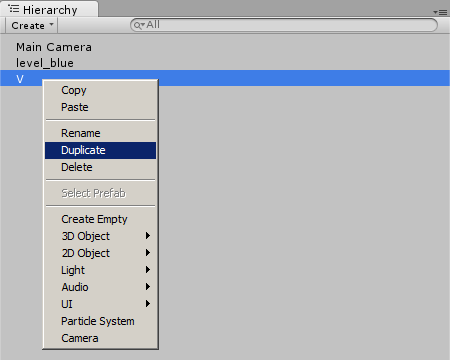 The free version of Unity 5 now comes with all the engine features, which makes it the recommended version. Note: a Pixels Per Unit value of 16 means that 16 x 16 pixels will fit into one unit in the game world. 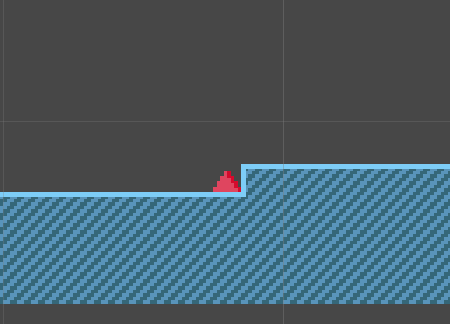 We will use this value for all our textures, because the little V spikes will be 16 x 16 pixels, which should be one unit in the game world. At the moment, our image is really just an image in the game world. We can see it, but it doesn't do anything and the player won't be able to walk on it. We will add a Collider to it in order to make it part of the physics world, so that the player can walk on it and collide with it. Now the level physics are perfectly fine. Note: it looks really good if we position all the V Spikes at rounded positions like (-2, -12, 0) instead of something like (-2.03 -11.99, 0). Enjoyed this preview? 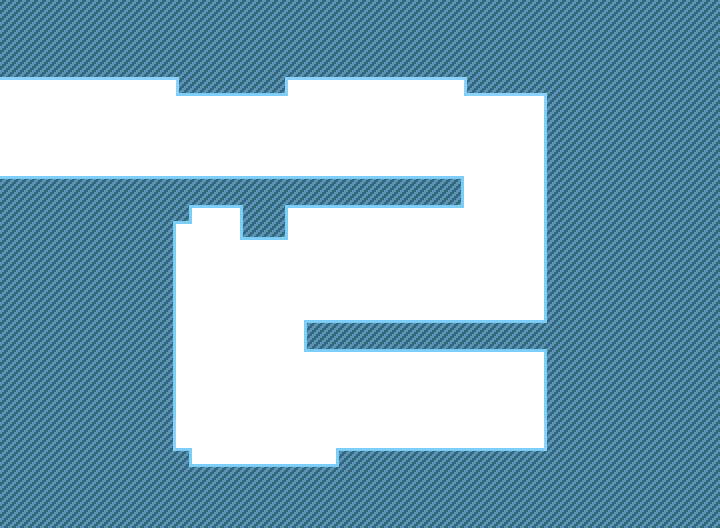 Become a Premium member and access the full Unity 2D VVVVVV Style Platformer Tutorial!